Roman theorem - "Ignorantia iuris nocet." Not knowing the law is harmful. 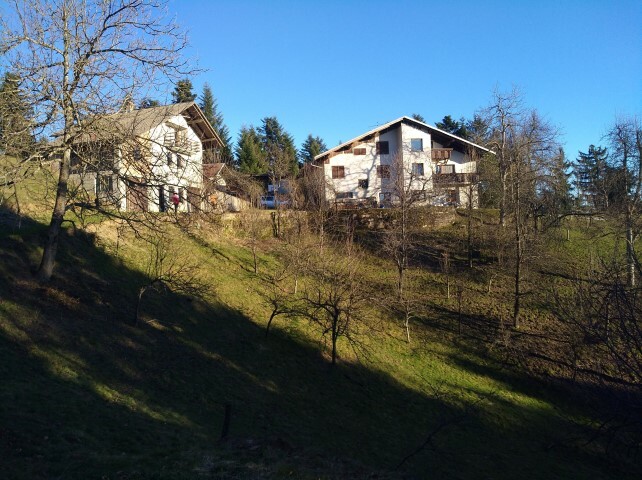 Real estate legal advice in Slovenia requires a broad range of legal and commercial know-how and experience in the field of real estate in Slovenia. Legal services includes an overview of sales and rental contracts and actual state of the property. 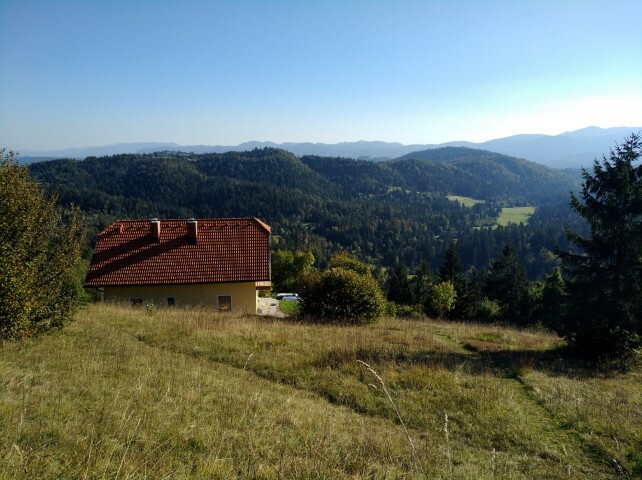 Transfer of ownership from property seller to buyer comprises of signing a legal contracts (sale, exchange, gift contract) and the implementation of tax and administrative, notary, court procedures for a change ownership in the official Slovenian land registry. 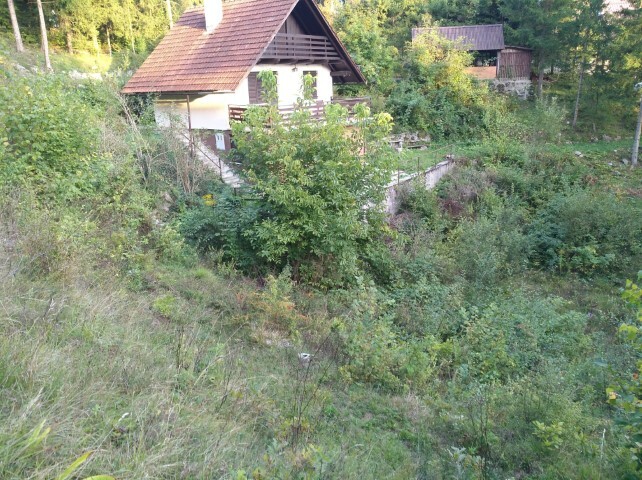 Lease agreements between owner and tenneth when renting property in Slovenia. 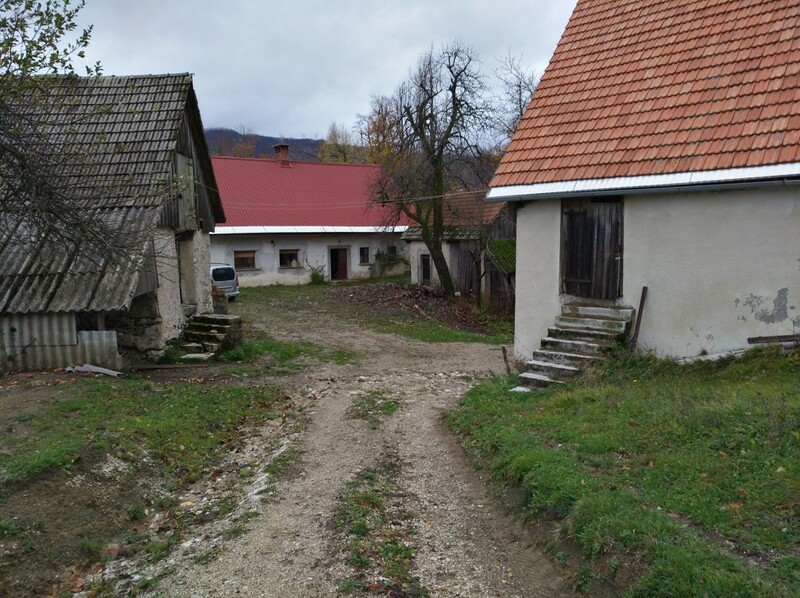 A local real estate broker with knowledge and experience of property prices from past sales will advice you on market value of your property in Slovenia.